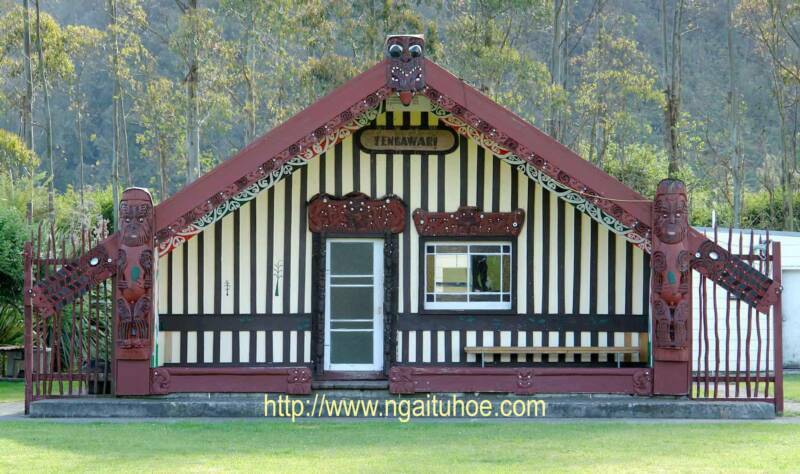 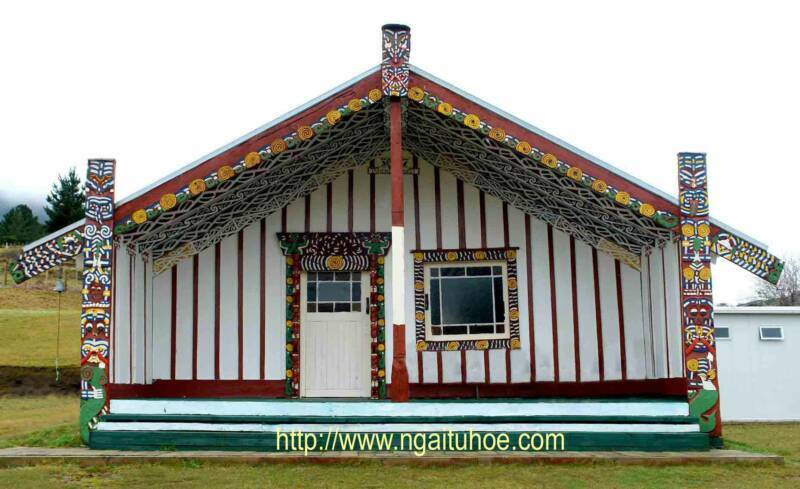 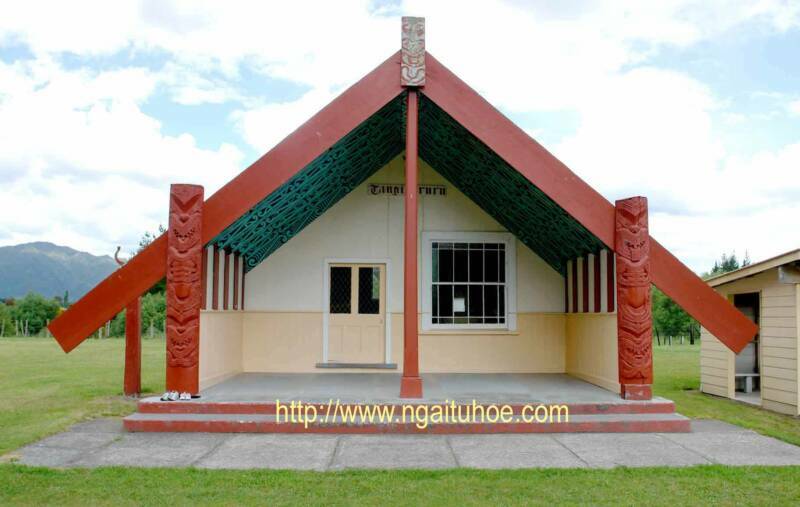 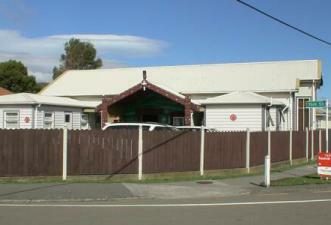 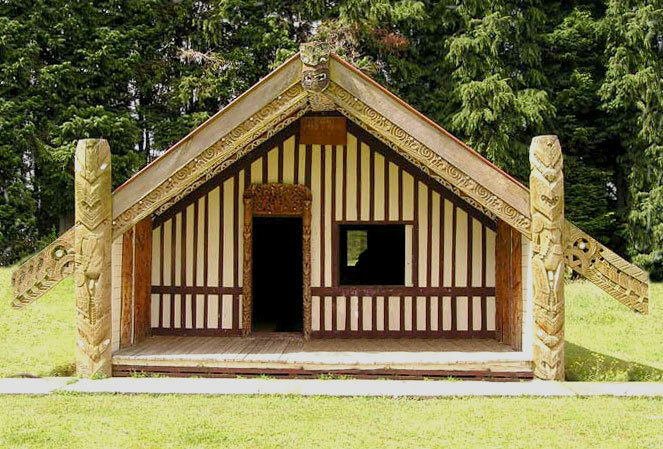 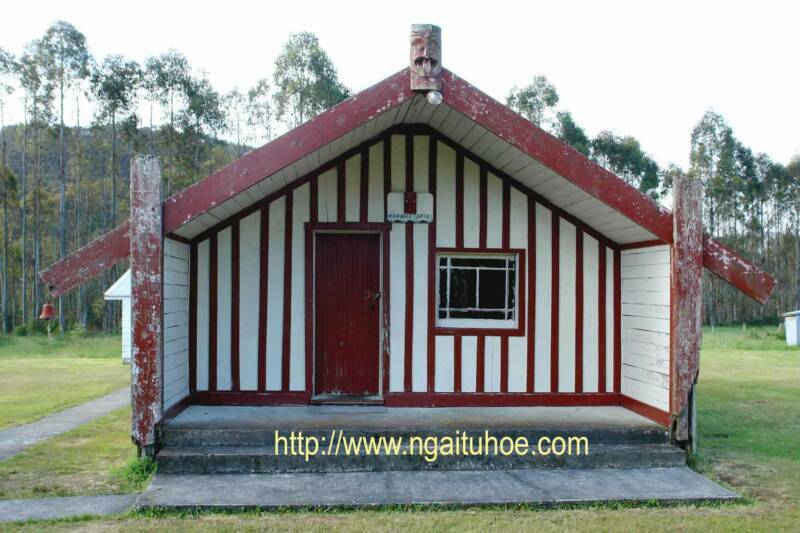 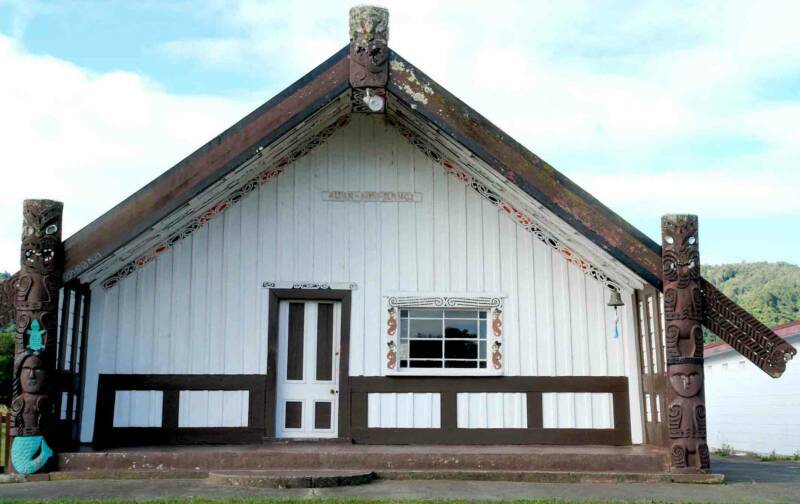 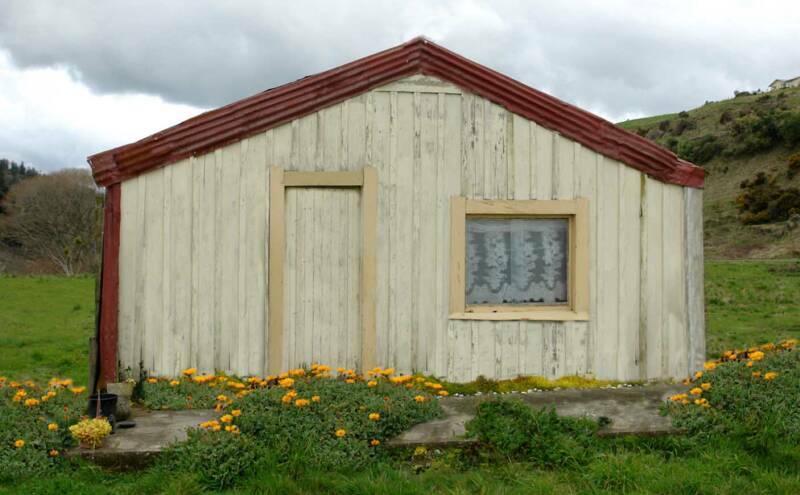 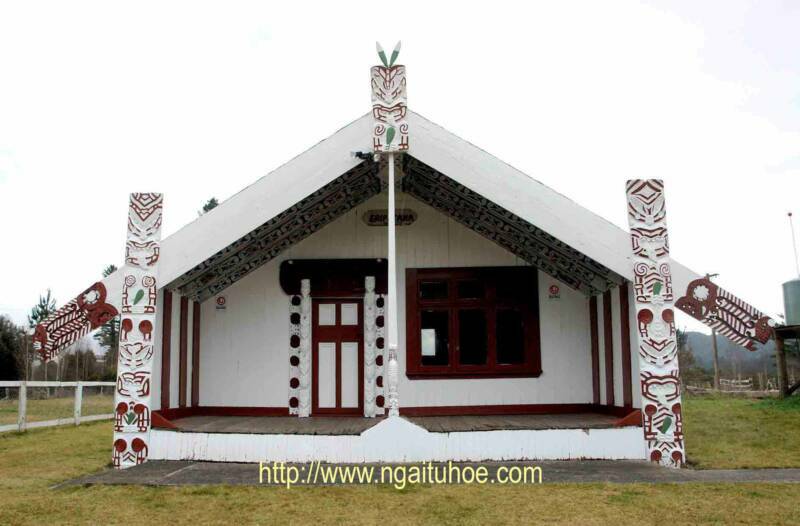 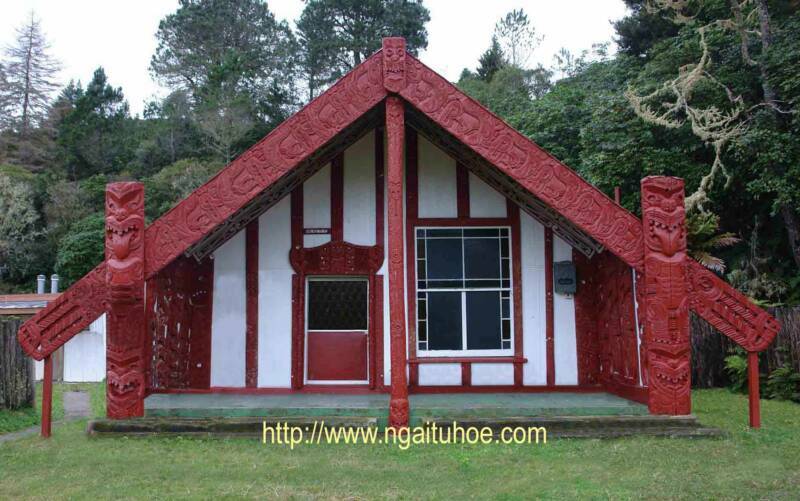 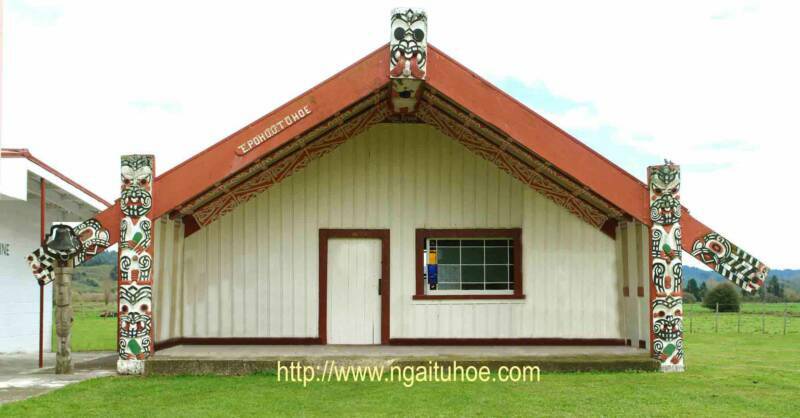 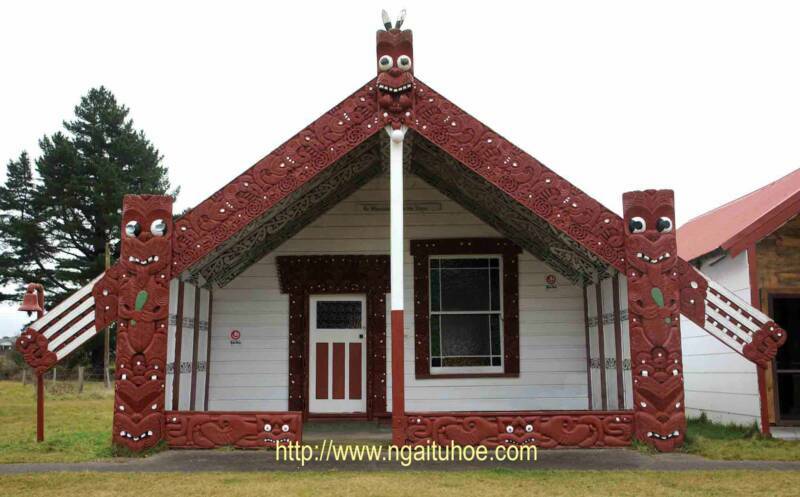 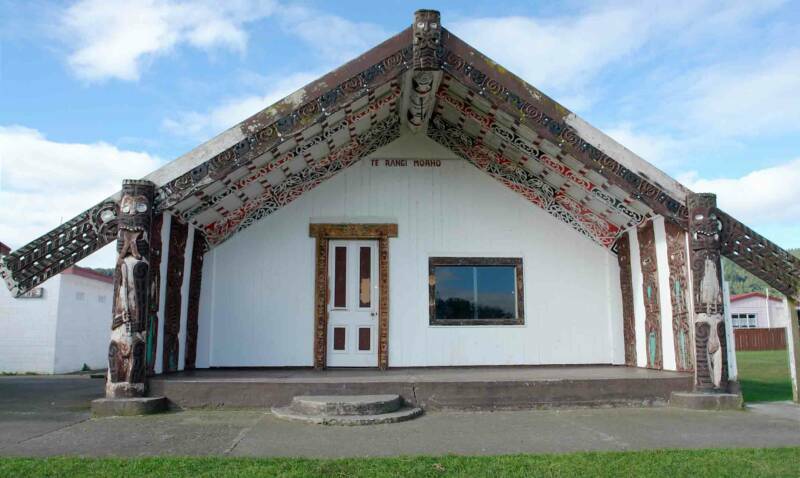 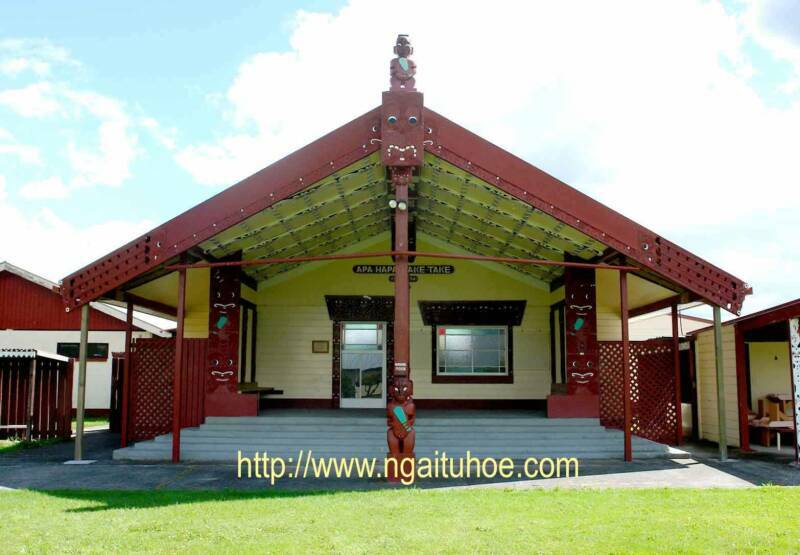 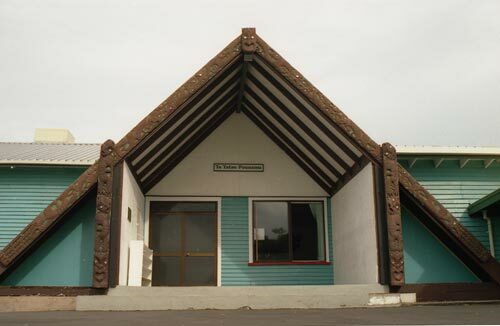 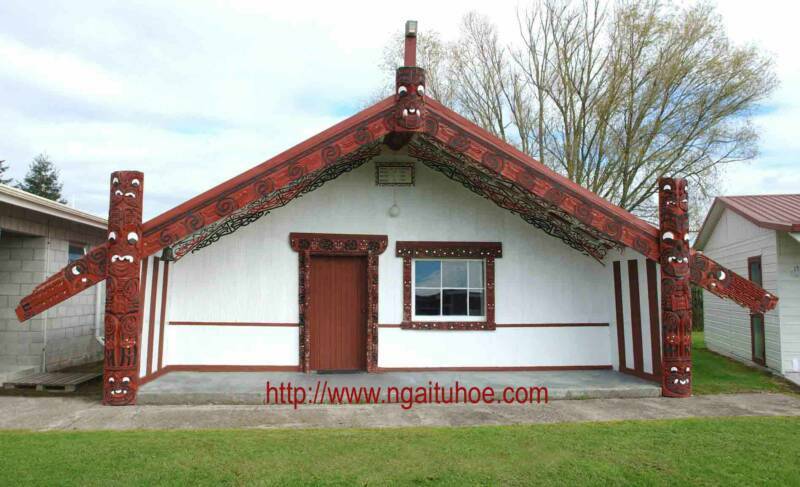 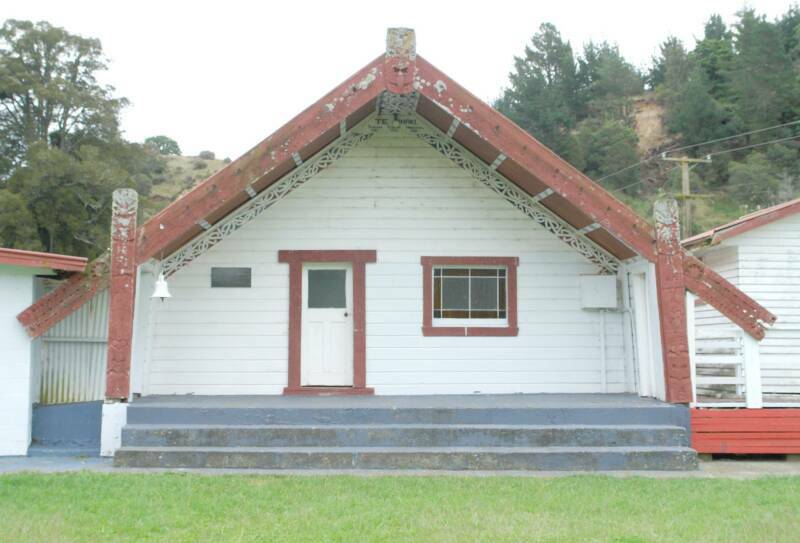 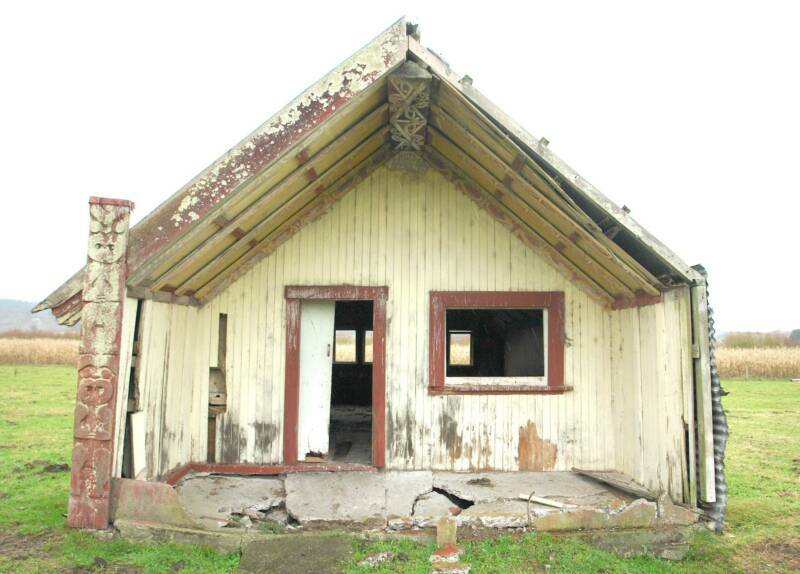 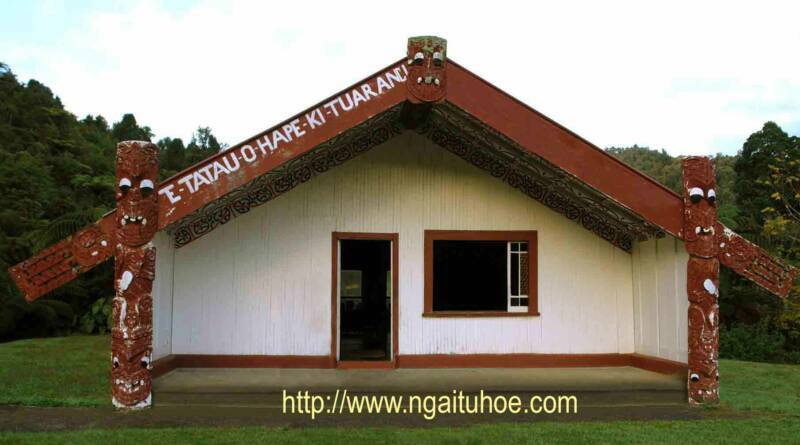 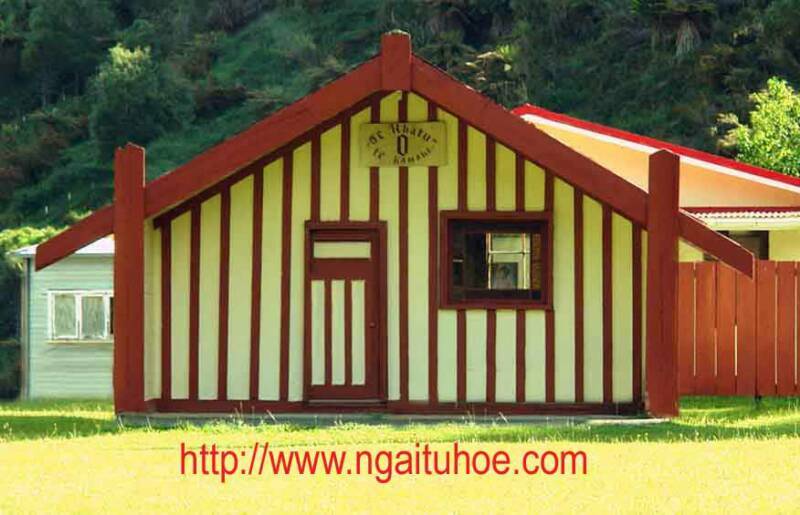 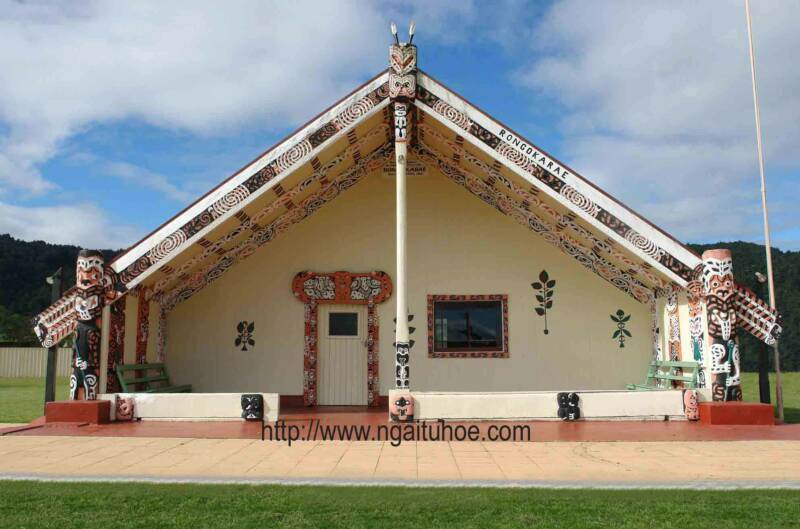 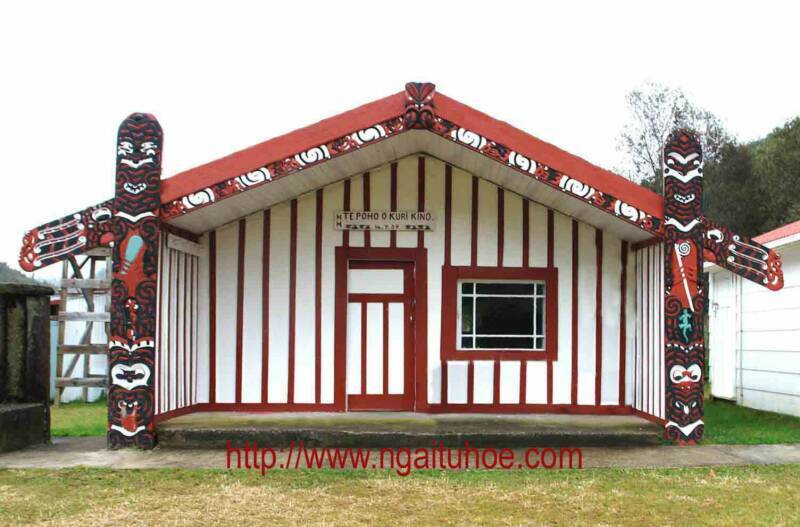 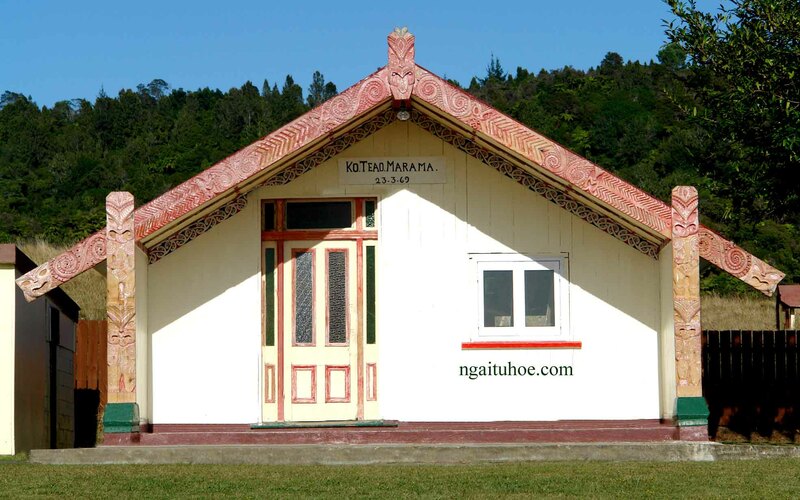 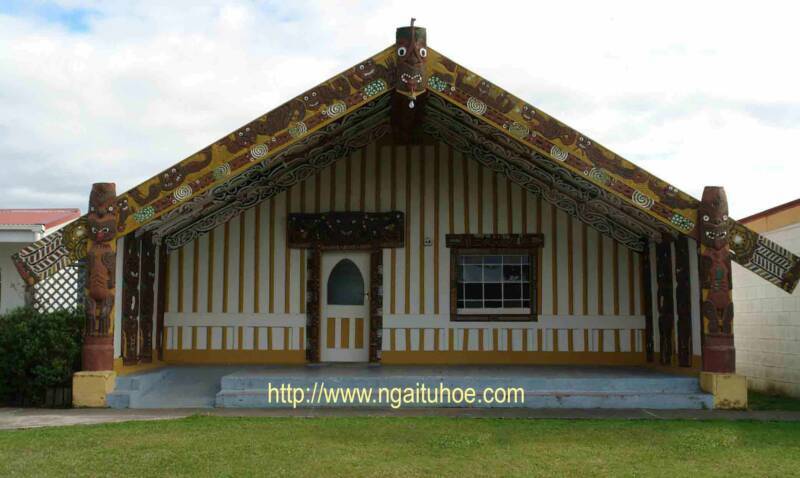 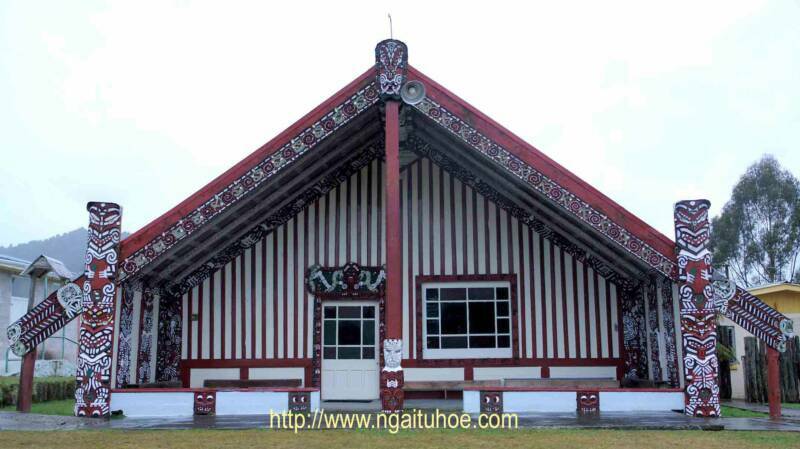 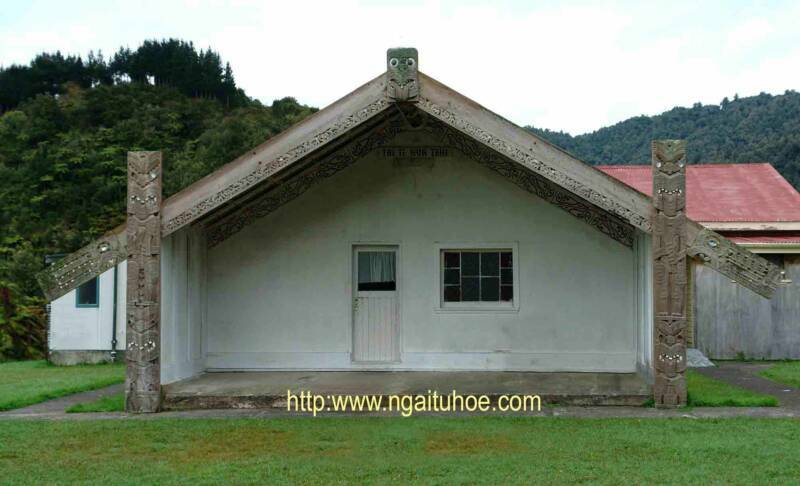 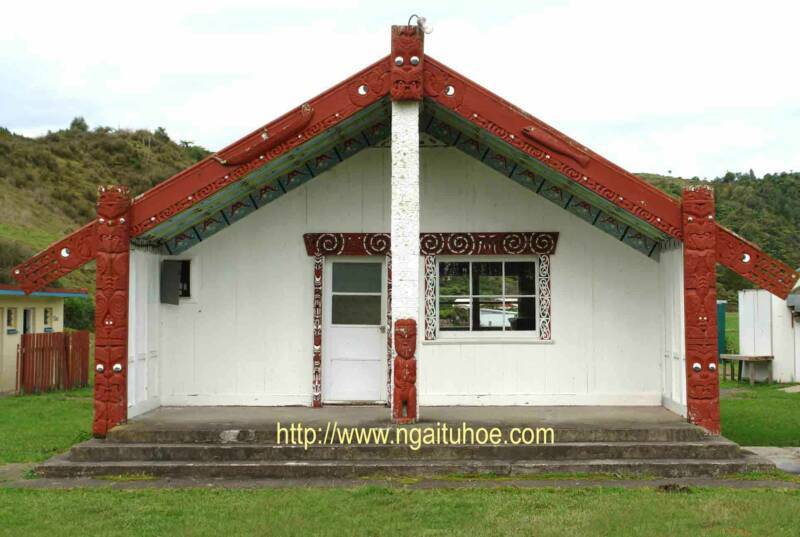 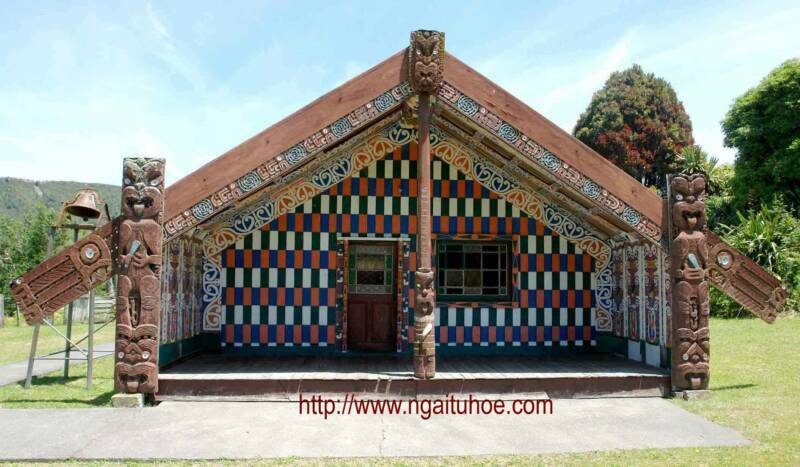 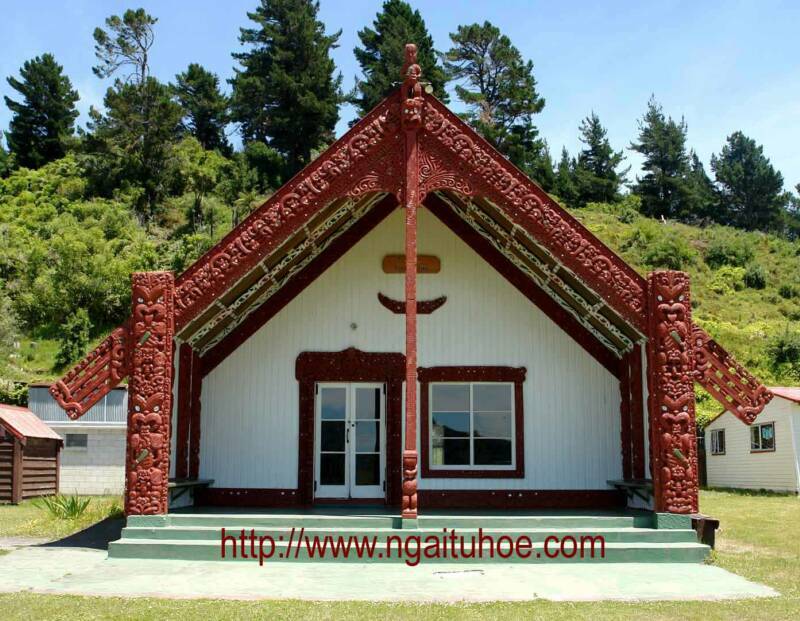 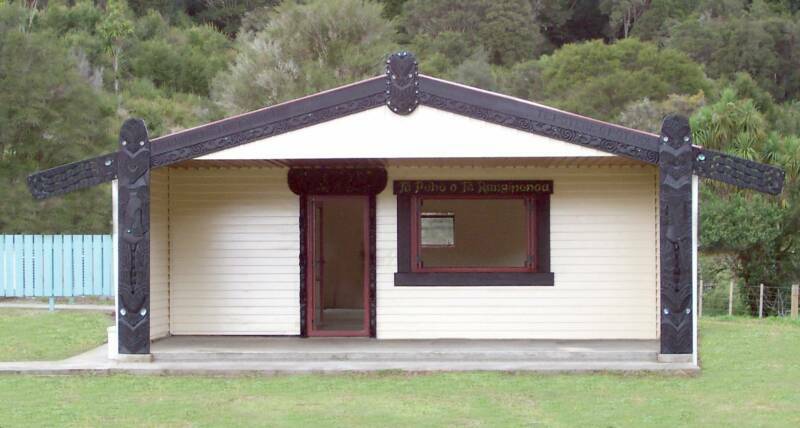 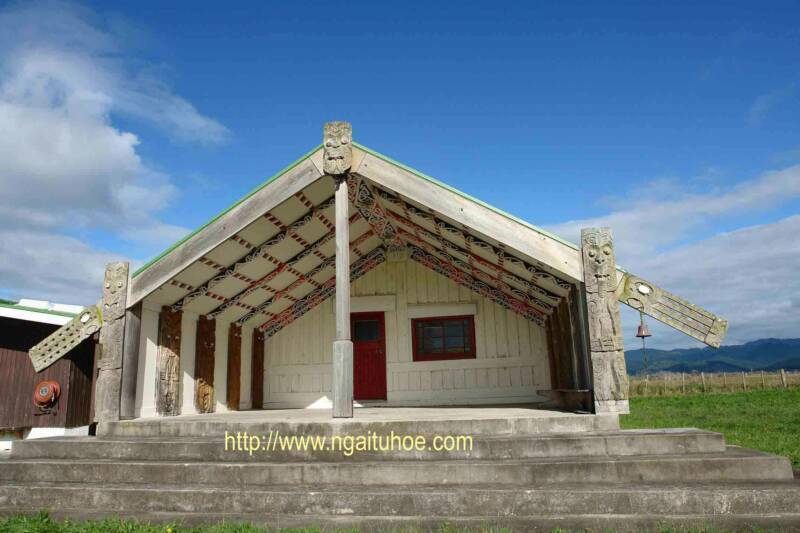 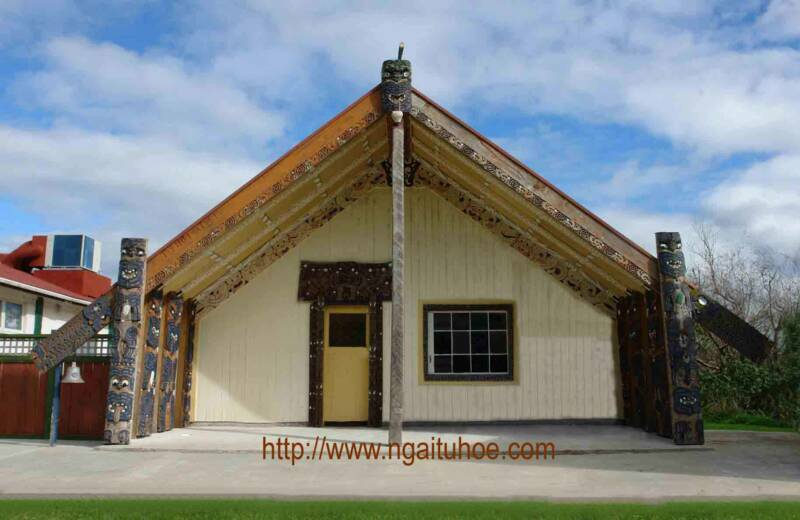 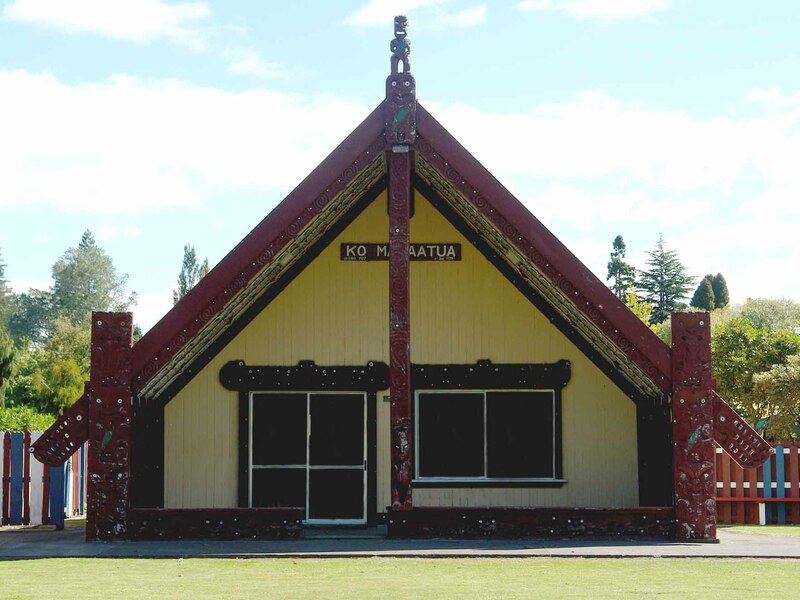 whanau can enjoy and see our marae for the first time. 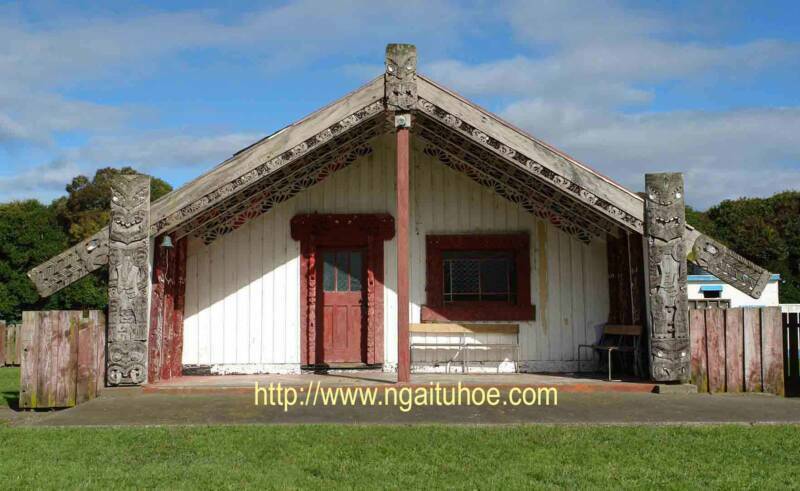 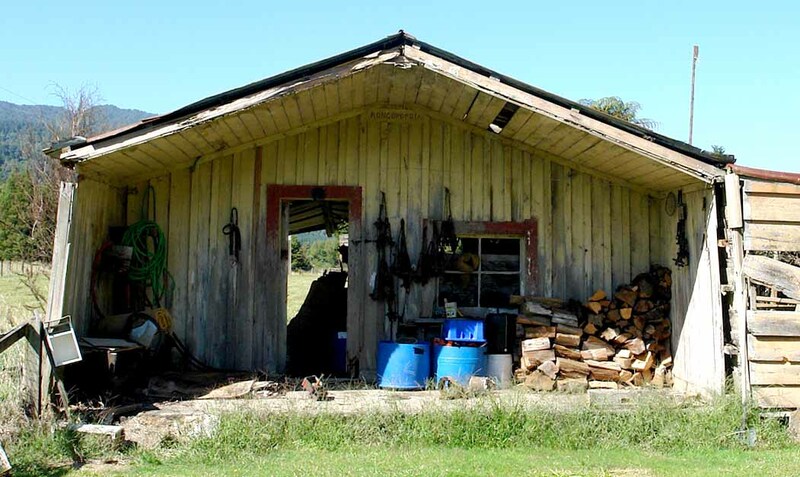 Shamefully even those who live at home have never ventured outside their own hapu to visit whanau who live sometimes just down the road. 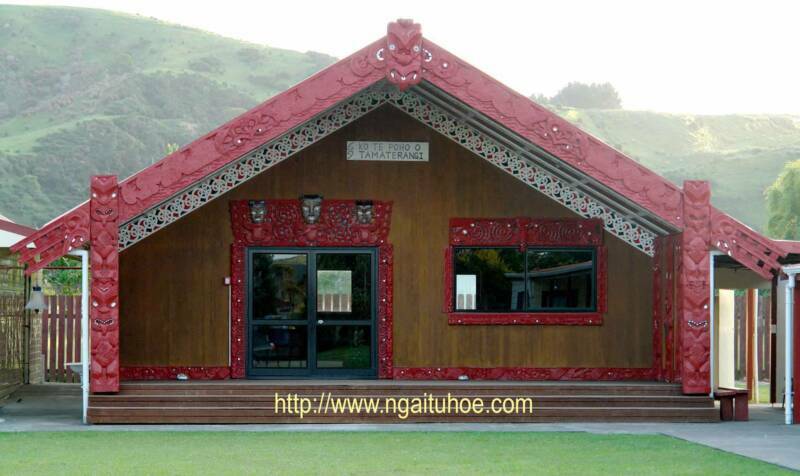 you can do so here on this website. 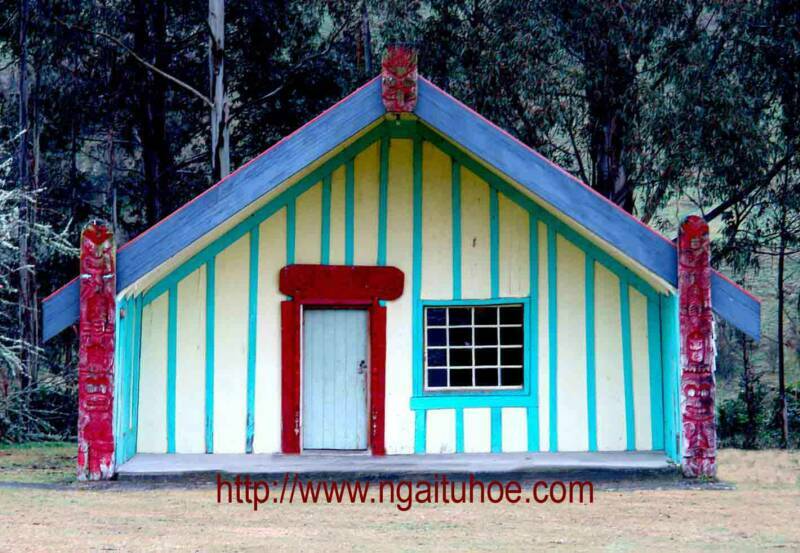 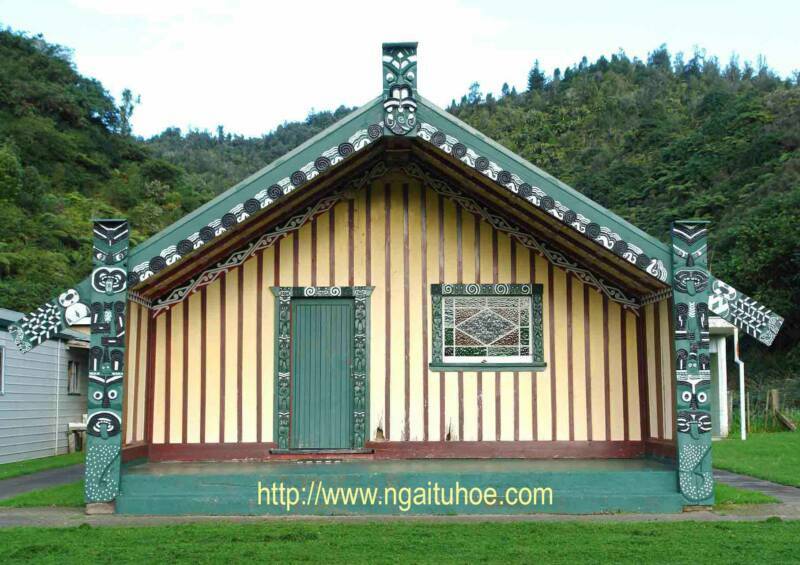 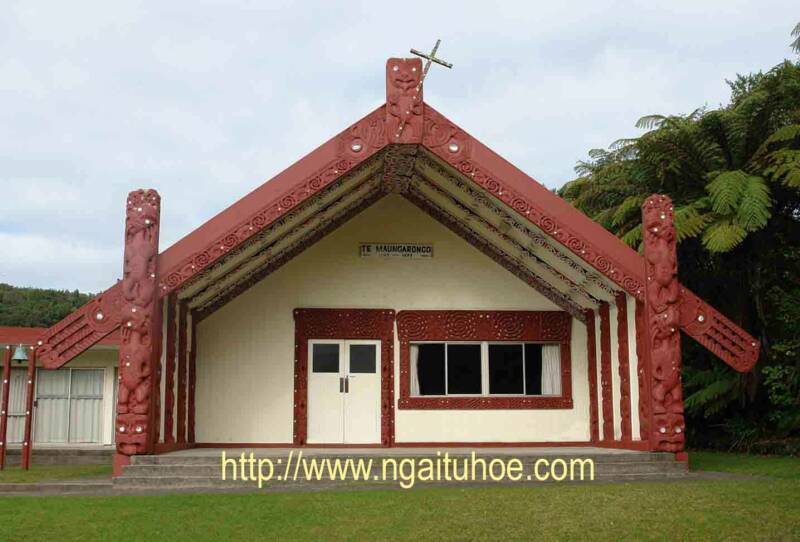 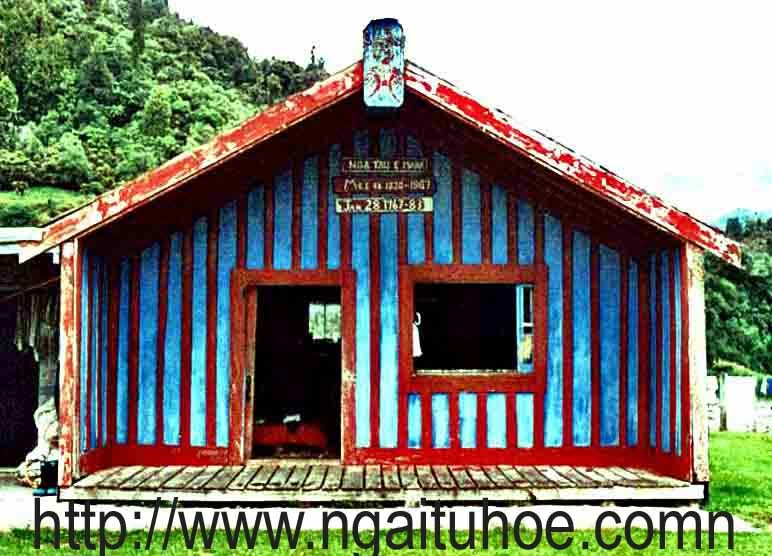 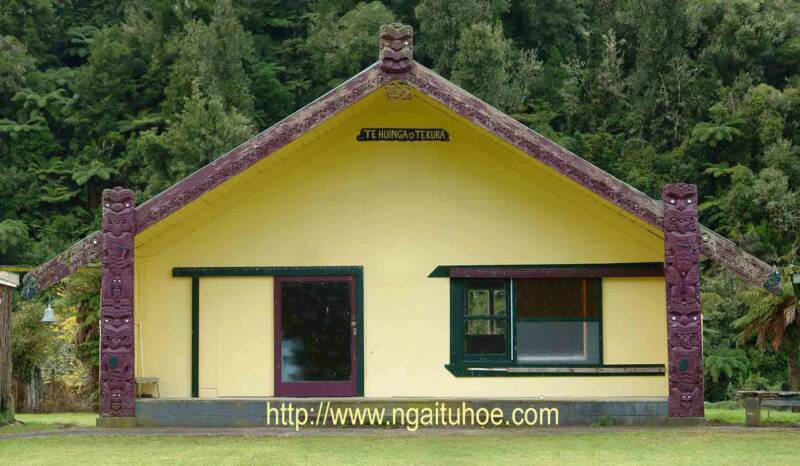 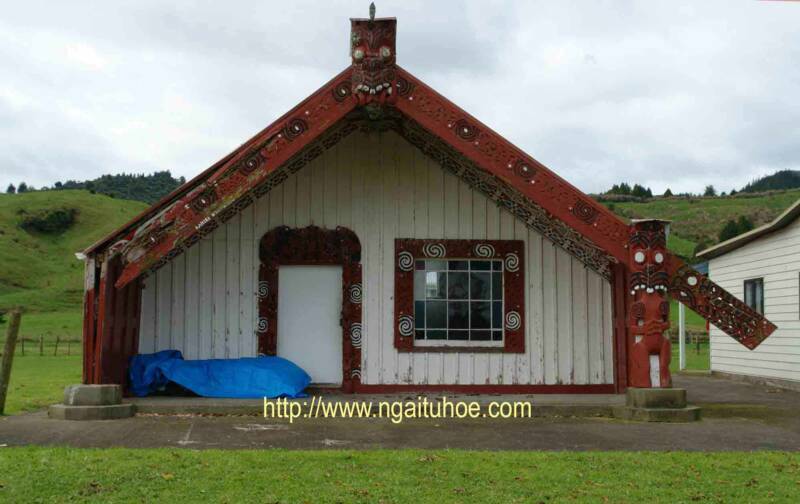 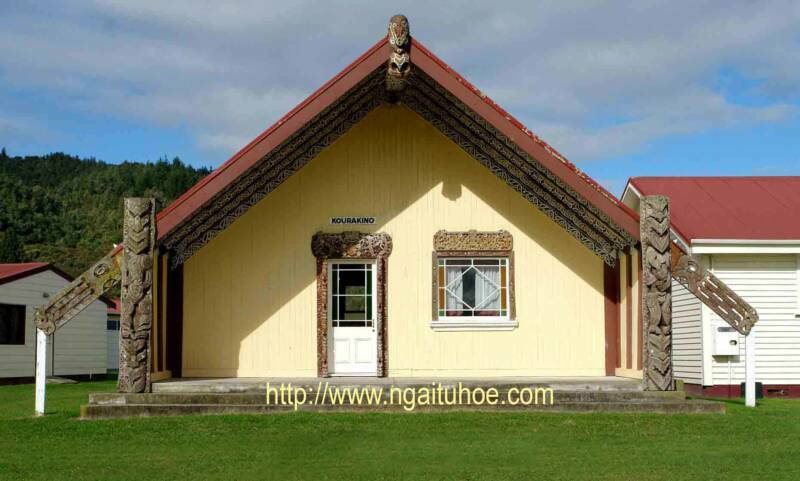 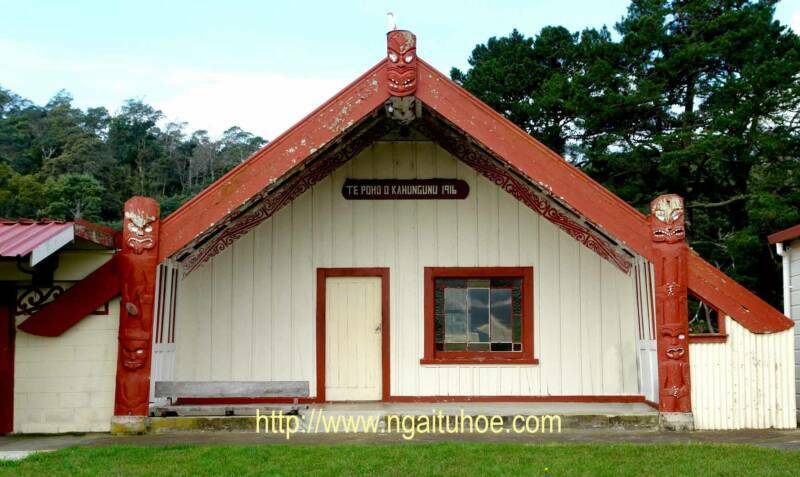 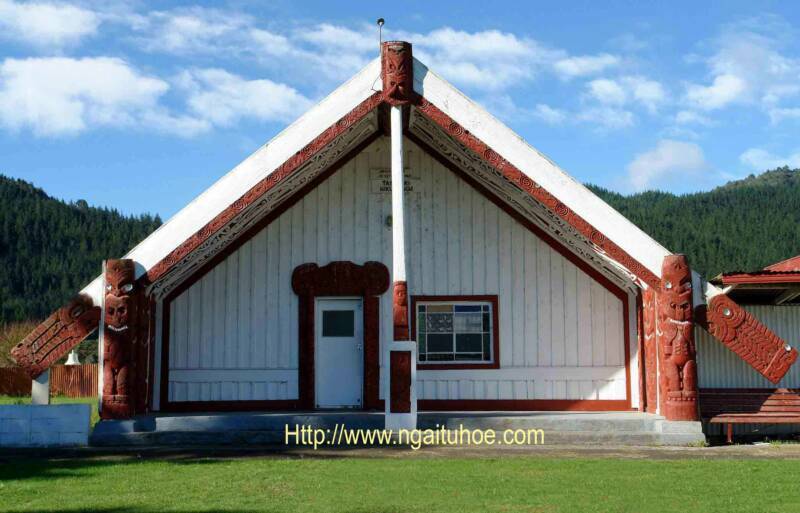 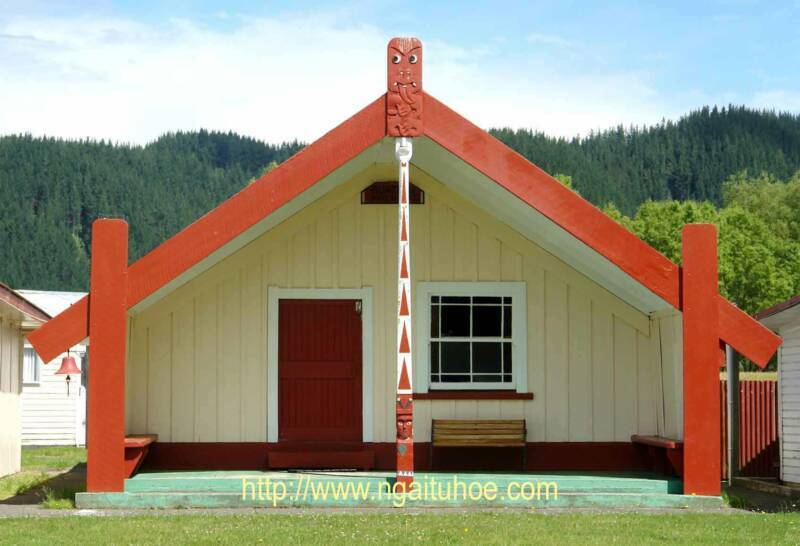 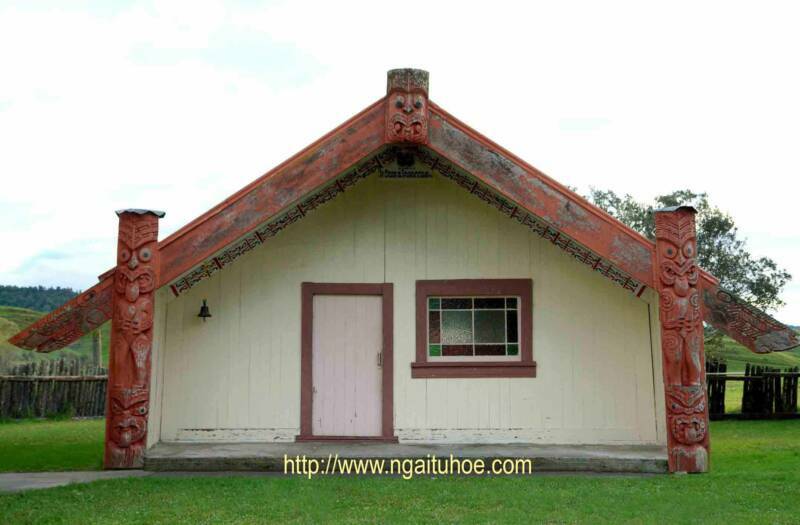 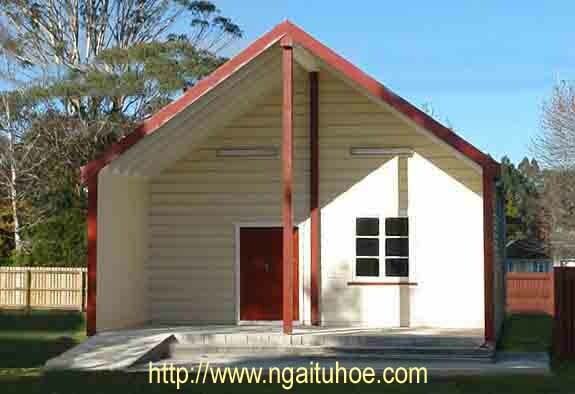 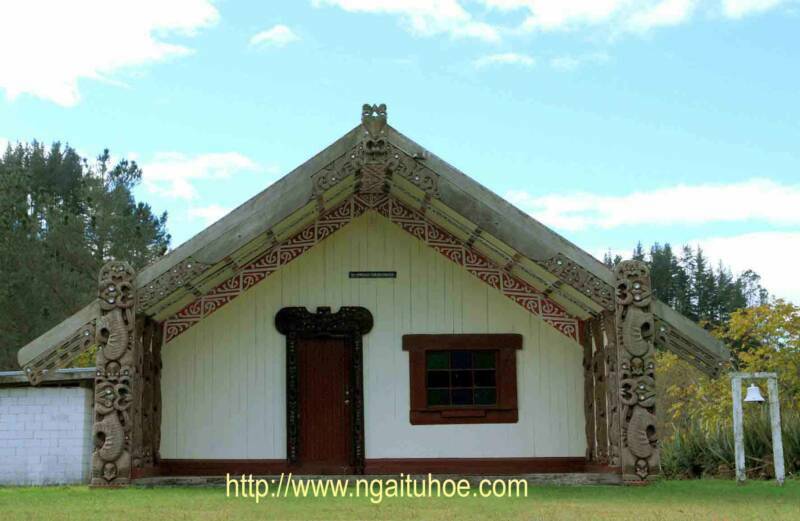 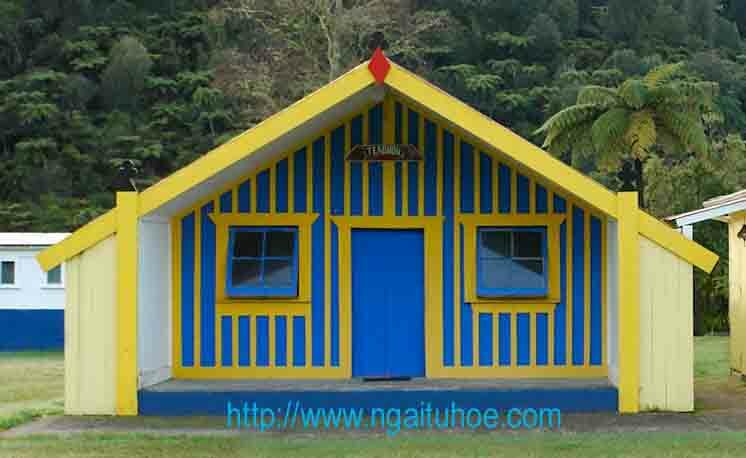 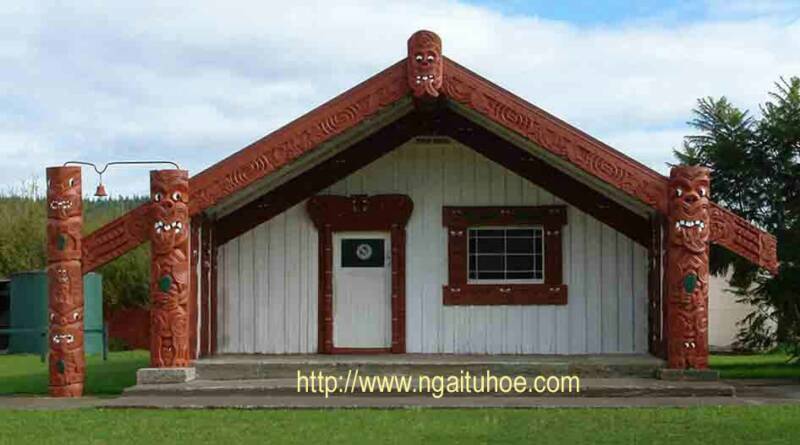 Notes about these marae, corrections, additions can be sent by email below.